Do you love working outside? Would you like to work in a caring and fun work environment? Then you may be the perfect fit to our team! Part time job positions available Up to $25 an hour. We are looking to fill one position immediately and your information will be kept on file for spring clean opportunities. If you just want to work in the summer please note that on your application. 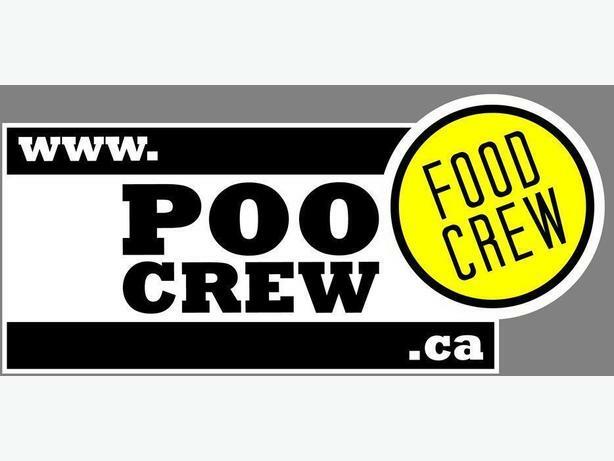 Fill in an online application by copy and pasting this link to your browser - http://www.poocrew.ca/application and we'll talk soon!